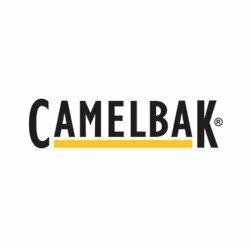 Tsue ~ That's What She Said: Camelbak Groove Self-Filtering Water Bottle: Giveaway Winners! Camelbak Groove Self-Filtering Water Bottle: Giveaway Winners! CONGRATULATIONS TO THE WINNERS OF THE CAMELBAK SELF-FILTERING WATER BOTTLE GIVEAWAY! Winners have been emailed and have 48 hours to claim their prize before I move on to runner ups! ON BEHALF OF CAMELBAK AND THAT'S WHAT SHE SAID, THANK YOU TO EVERYONE FOR FOLLOWING AND PARTICIPATING!